who put their hope in his unfailing love." Psalm 147 praises God for his comfort, his wisdom, his power and his provisions In 147:3-9. 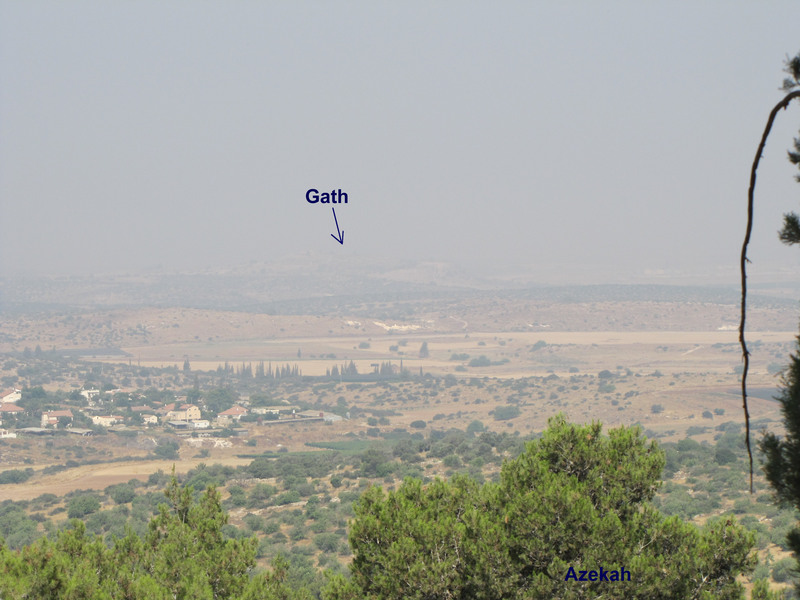 In 147:10-11 men are admonished, particularly the men who have return to restore Israel. After the first 9 verses acknowledge and thank the Lord verses 10 and 11 identify what does not impress the Lord and what does impress the Lord. 2) Men’s ability to harness and control the powers of nature (example: the horse). • Luke was the only Gentile writer. The others were Jews. 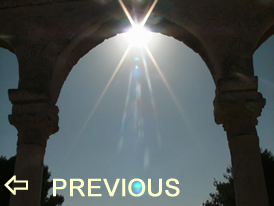 • The Bible was written over a period of about 1600 years but may include documents from over a 4,000 year period. • The Bible was written over a period of 40 generations. • The Bible was written in different places - wilderness, dungeon, palaces, prison, homes and more. • The Bible was written on three continents - Asia, Africa, and Europe. • The Bible was written in three languages - Hebrew, Aramaic, and Greek. and completed by John Purvey in 1388. • The Bible was divided into chapters (which are used yet today) by Archbishop Stephen Langton in 1226 at the University of Paris. • Between 1244 and 1248, Cardinal Hugo de-sancto-Caro also devised a systematic chapter division of the Bible. • The Bible includes poetry, prose, history, romance, biography, mystery and more. stone, dirt, clay, wood, papyrus, parchment, leather. 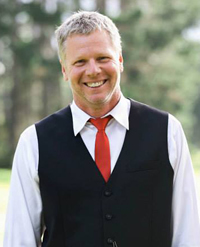 •	The average American home has 4 Bibles. • Almost every American home has at least one Bible. 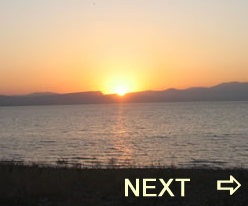 “I hide myself in you (Yahweh)” and “I trust you (Yahweh)”. 2 Samuel 5:9 where the Hebrew word millo is translated "terraces." in the land of Judah. 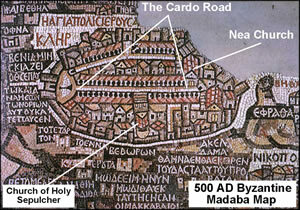 The Madaba Map found in a Byzantine church mosaic in Jordan provides details of 500 AD Jerusalem. 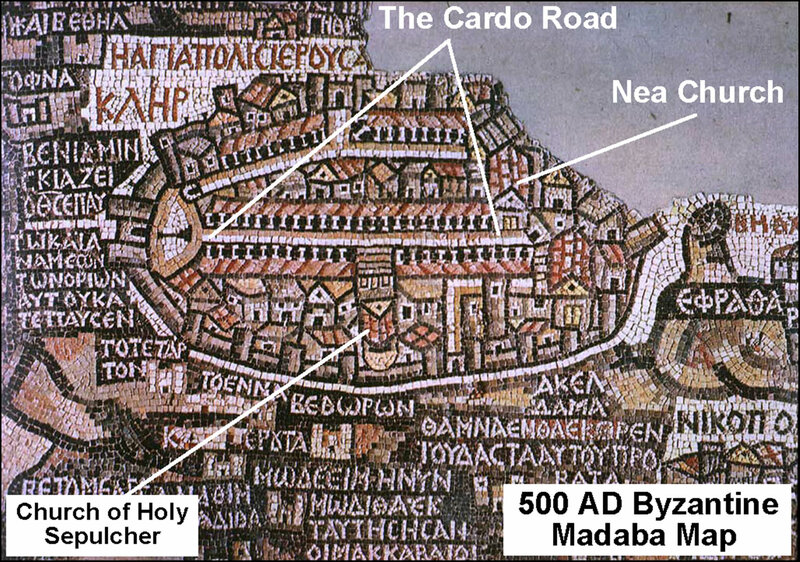 The Madaba map from the 500's AD shows the main Roman road called the Cardo with the most important Christian churches in relation to the Cardo. The Church of the Holy Sepulcher is shown with its basilica built in front of Calvary so that it extends all the way to the Cardo. 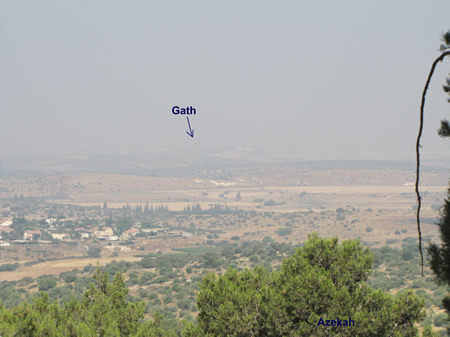 Also, shown on the map are the Nea Church, the Siloam Church and the Zion Church. On Easter each year during the Byzantine era, a very large procession began at the Nea Church and progressed down the Cardo Street to the Church of the Holy Sepulcher.